Aloha beaches! 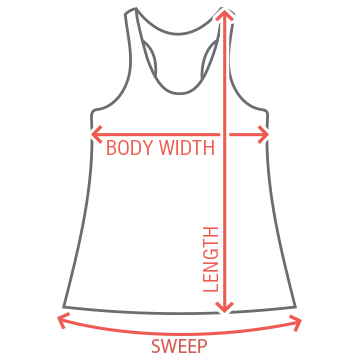 Customize a cute and comfy tank top for your favorite ladies to celebrate your tropical bachelorette bash in. Add a line of custom text to send a special message for the big day! 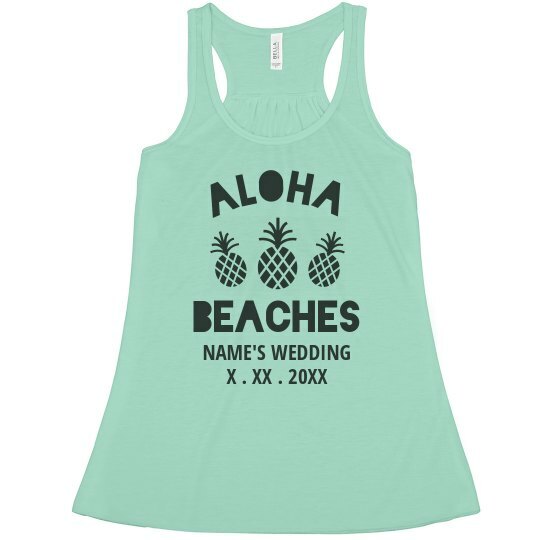 Don't forget to check out the matching 'Aloha Bride' version!